We only list Yara accredited DEF stations. 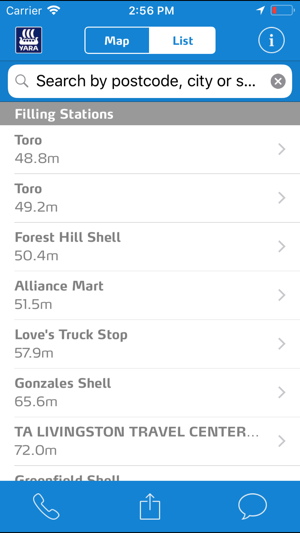 These stations are not suitable for car drivers or small tank refills (visit www.adblueadvisor.com for more information on Passenger cars). 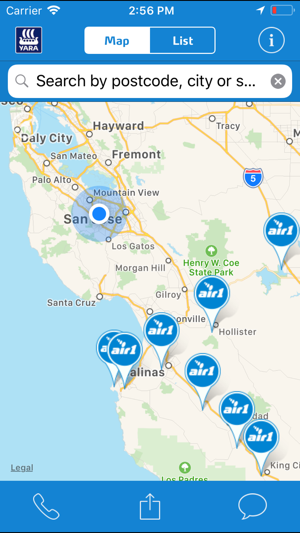 The DEF Mobile Locator is the official app of Air1®. 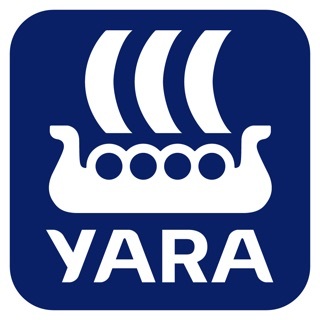 Yara sites are not suitable for small vehicles e.g. Passenger cars and other small tank vehicles. These retail units have been serving bulk DEF to the Heavy Duty Vehicle operators and drivers since 2004 and deliver DEF in large quantities at a fast pace. 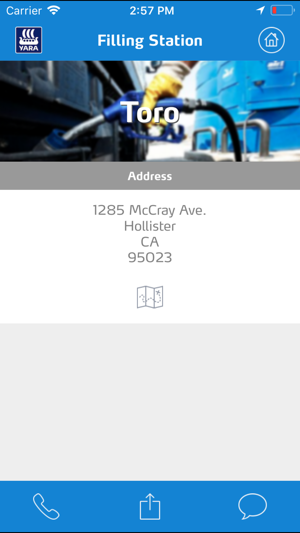 Do not use this App for any other purpose than Heavy Duty Vehicle refills. Diesel Exhaust Fluid (DEF), the operating fluid for SCR vehicles, is a non-toxic solution that transforms harmful Nitrogen Oxide (NOx) emissions from diesel-powered vehicles into harmless water vapor and nitrogen. DEF reduces NOx emissions in the exhaust gas system of your SCR equipped diesel vehicle, whether it be a truck, bus, automobile or an off road vehicle. Air1 complies with the highest industry standards in DEF. You can be sure your SCR vehicle will function flawlessly by using Air1's DEF. We reliably supply the highest quality DEF via a network of distributors across the USA and Canada, so you are never far away from an Air1 distributor or retail outlet. 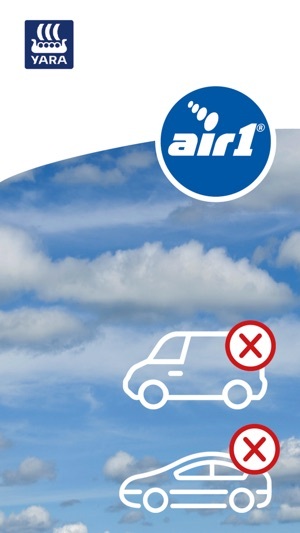 Air1® is a registered trademark of Yara International ASA. Great App! Just what I needed to find DEF. Keep up the good work! I don't see any locations on the map! Does this work? I don't see any stations.